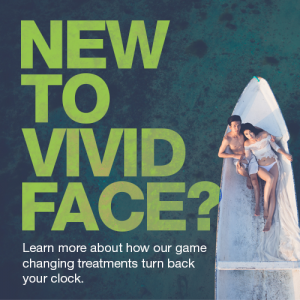 Do you want a more youthful appearance, but maybe you’re concerned about discomfort, or cost, or you don’t want to look like one of those celebrity faces gone bad? 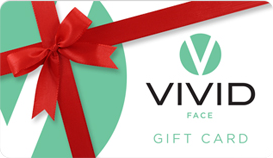 Here at Vivid Face you can get beautiful results at a fair price and achieve the youthful appearance you’ve been looking for. We have years of experience performing injection procedures, and experience is everything when you are injecting fillers. 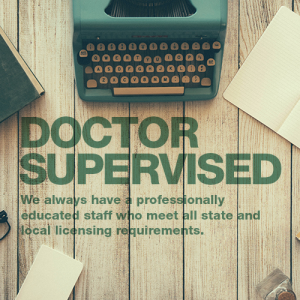 We know how to make you comfortable during the procedure, and we are conservative with our corrections. 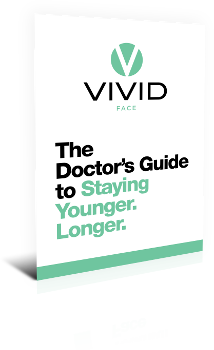 Our goal is to make sure you look natural, so that when your friends look at you they think that you look young, happy and healthy – not made-up or “Ugh – somebody’s been to the plastic surgeon again”. We don’t want anybody to know your secret! Dermal fillers such as Restylane and Radiesse instantly smooth away facial wrinkles. Your initial treatment will instantly lift wrinkles and folds by replacing lost volume to restore youthful contours. We carry most of the dermal filler products available, including Restylane, Radiesse, Belotero, Juvederm and Voluma. Injection of dermal fillers is a non-surgical treatment that allows us to restore your youthful appearance, instantly. 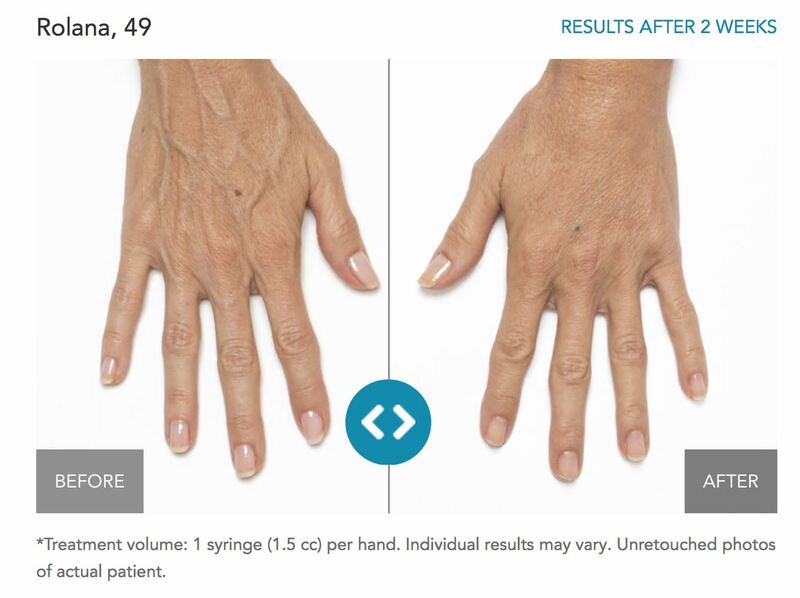 Dermal fillers are derived from either hyaluronic acid, or in the case of Radiesse calcium hydroxyapatite, both naturally occurring substances in the body. Small amounts of fillers in just the right places can take years off your appearance. Results can last up to 18 months and you can resume regular daily activities right away. Call or click to schedule your free consultation now! 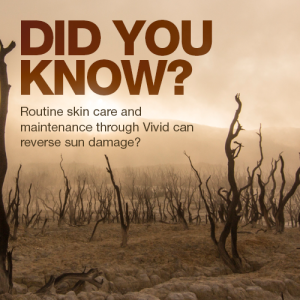 Areas to notice: volume restored to under eye areas, lifting of the cheek volume, and smoothing of the laugh lines. Oh, and by the way, it also works beautifully on hands.